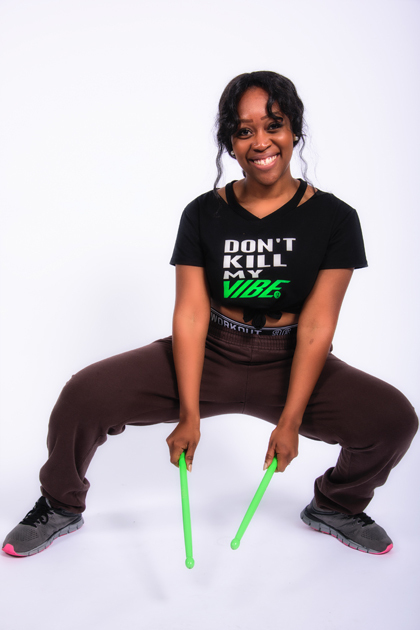 Yoldine is a passionate lover of fitness, dance & movement! Her class is dedicated to creating a space where your best energy is triggered and your soul is ignited to radiate an “ I CAN” spirit /attitude. As an ICU nurse who viscerally believes health is wealth, Yoldine makes it her business to motivate you and challenge you to achieve a level of fitness-capitol that is ranked billionaire status.